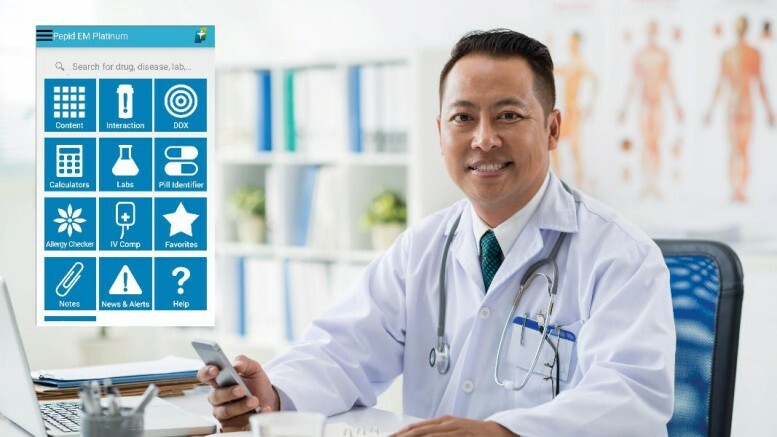 PEPID, a leading developer of clinical and drug information resources for point-of- care decision making, announces the release of its newly redesigned Android application. This marks the largest mobile release by PEPID for the Android platform since its initial application hit the market in 2010. The new app offers an array of clinical decision support for healthcare professionals in a streamlined and intuitive way. It provides access to critical information such as disease profiles, medical conditions, treatment options, multi-drug interactions, dosing, and more. One of the highlighted features of the new release includes a cutting-edge tool which will allow physicians the ability to earn Continuing Medical Education (CME) credits at the point-of- care. The PEPID for Android app also comes with the addition of hundreds of reference videos for clinical procedures and physical examinations, as well as alerts that provide timely updates on topics such as new research, drug approvals, and black box warnings. Healthcare institutions can share customized hospital protocols internally to encourage consistency and reduce fragmented care. All of these exciting new features will help improve patient outcomes and reduce errors.